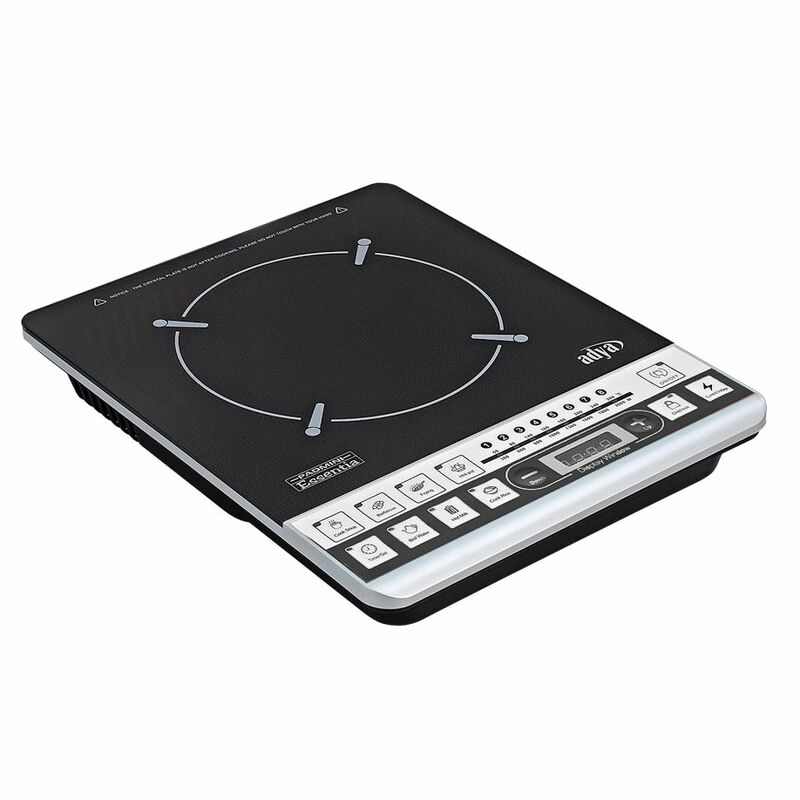 With Padmini Induction Cooker Adya (multicolor), cooking is easy and fun. Its push button function gives your fingers cushion-like soft touch. The black crystal plate and 4 digit display enhance the beauty of this cooker. For working moms, this cooker is equipped with 4 hours timer, 4 hours preset and 8 levels of power - multitasking is no more a challenge. 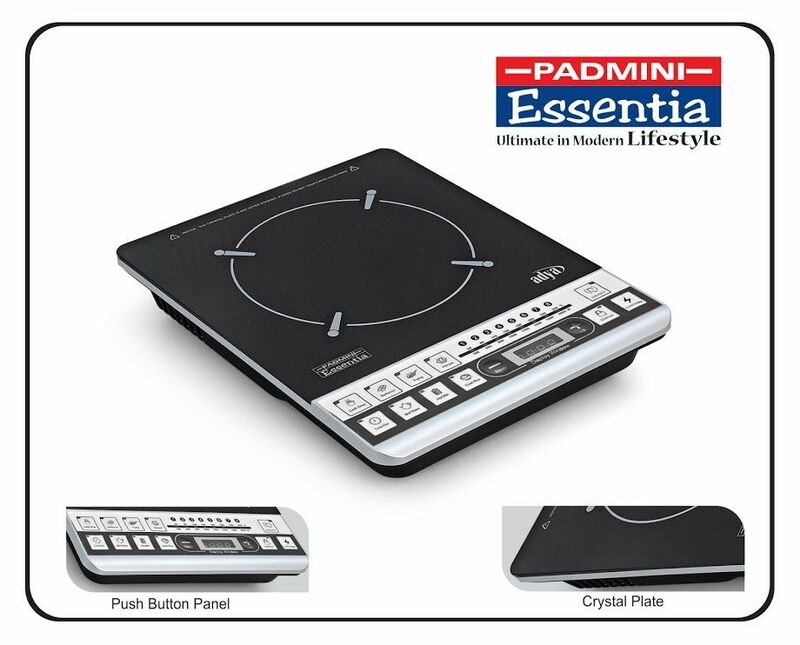 This Padmini Induction Cooker Adya comes with 7 cooking functions and has 2000 W power.